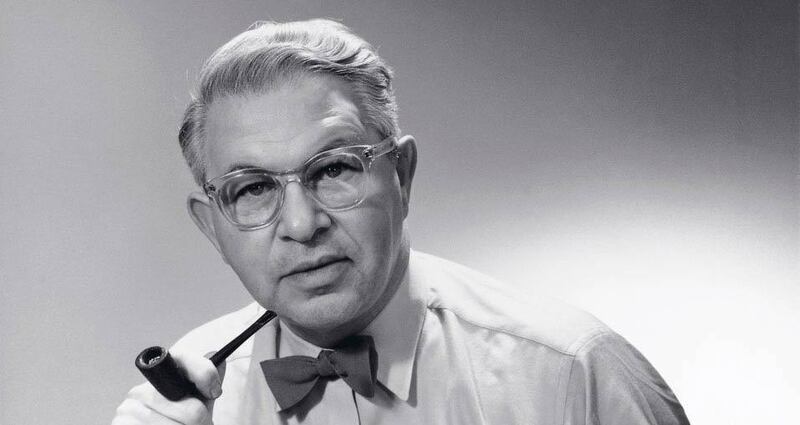 Arne Jacobsen was a Danish architect and designer who helped to modernize Denmark. He has international reputation, and is one of Denmark's most famous designers. Arne Jacobsen was educated at the Art Academy in Copenhagen, where he was teaching as a professor of building art in the period 1956-1965. In the mid 90's, there was renewed interest in modernism furniture and Danish design. This led to an increasing demand for Arne Jacobsen's furniture and artistic production. Therefore, AJ is one of the most popular door handles design, sold in Scandinavia and in the United States. AJ Grips and door handles, abbreviated from Arne Jacobsen, was signed in 1955 at the SAS Royal Hotel in Copenhagen, where Arne Jacobsen also designed the Swane and the egg to the hotel. He is today internationally renowned and acknowledged especially for his chairs.